Hilton Head Island in the fall couldn't be more perfect. 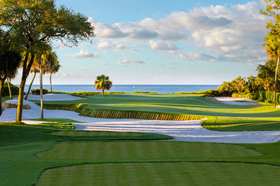 33 first-class golf courses, perfect weather and immaculate course conditions wait your visit! 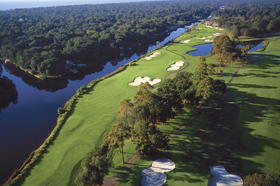 30+ championship-caliber golf courses by some of the world's best architects - Robert Trent Jones, Davis Love III, Rees Jones, Gary Player, Arnold Palmer, Pete Dye, Jack Nicklaus and George Fazio - just to name a few. 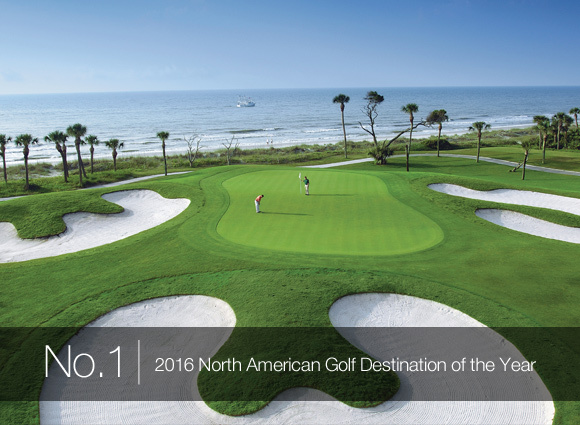 Play all three championship courses: Harbour Town Golf Links, Heron Point by Pete Dye and Atlantic Dunes by Davis Love III. *Rates from $218 (November - February) to $244 (March - October) per player/night*. Rates is based on quadruple occupancy for a three night stay in a two-bedroom deluxe villa in Harbour Town. 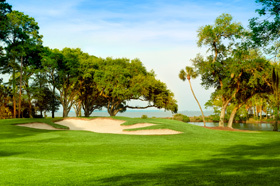 Please call (843) 842-8484 to reserve a tee time or visit SeaPines.com to Book Now! 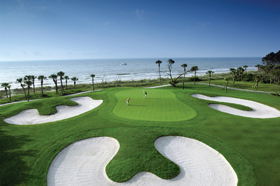 Play three rounds of golf per person for groups of 12+ with a 4 day/ 3 night stay in Palmetto Dunes Oceanfront Resort. 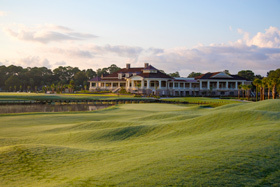 Choose from our three championship golf courses: Jones, Hills and Fazio. 10% discount on non sale hard goods, 20% discount on non sale soft goods at all pro shops. *Rates based on 3 nights for 4 golfers in a 2 bedroom resort view villa. Based on availability. Reservations inside 30 days must be paid in full and no refund on cancellation. Optional rates and dates may vary based on availability. May not be combined with any other offer. Rates may vary per dates of stay and available accommodations. Seasonal rate changes may apply. 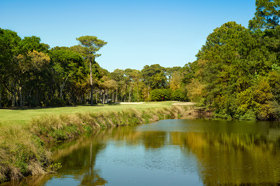 Call (844) 207-9301 to book your Palmetto Dunes Special Package or visit www.PalmettoDunes.com! * All taxes and fees included. Rates and availability of accommodations & courses subject to change. Optional rates and dates may vary based on availability. 3 nights rental required. May not be combined with any other offer. Reservations made within 60 days require payment in full! Heritage Golf Collection VIP Discount Booklet with over $300 in savings - some restrictions apply. * The above package include all taxes and fees. Hotel offers are based on double occupancy. Package availability and pricing subject to change due to seasonal rates changes, holidays, or events. Book this package at (843) 681-1706. Customize it with a group golf expert here. 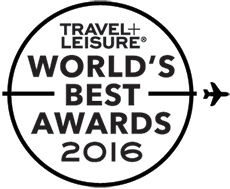 Hilton Head Island Voted the #1 Island in the Continental U.S.